What does “All-American” really mean? Jordan Shipley personifies the classic ideals of our nation. That he disagrees only proves it. What does “All-American” really mean anyway? It’s an easy enough term to throw around, but there’s a heavy connotation attached. It’s not something to scoff at, nor is it something you can just assign yourself — no one who does can actually live up to it. If you look at the concept of being “All-American,” Jordan Shipley certainly fits the mold. He’s a former high school football star. His father coached the team in his small Texas town. He went on to play in the NFL, marry a beautiful songwriter, and pursue his dream career of working in the great outdoors. It’s the stuff of a Hollywood screenplay. Yet unlike the one-dimensional stereotypes you find on the silver screen, Jordan got to where he is through a combination of hard work, teeth-gritting determination, a refusal to accept mediocrity in himself or those around him, and the willingness to be part of a team working toward a greater goal. You can bet Jordan doesn’t wake up in the morning intending to shoulder the mantle of being “All-American,” but it’s a testament to his character, and the character of his parents, that he personifies something so sacred. Shipley held almost every high school career receiving record in the state of Texas, including career receptions (264), receiving yards (5,424), and receiving touchdowns (73). Jordan says that his father helped prepare him, and all the other players he coached, to face any challenge life threw their way. As the old maxim says, Jordan’s father taught him how to catch the metaphorical fish. He asked that Jordan work harder than the competition, face adversity without caving, and make those around him better for it. And Jordan learned how to adapt and get better — in football, hunting, business, marriage, and life as a whole. A better embodiment of “all-American” there is not. 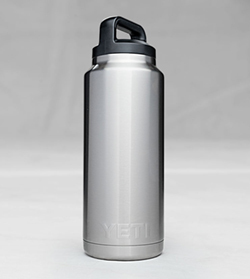 The perfect addition to your blind, ranch, or boat, with enough power to keep your water cold until the last drop. 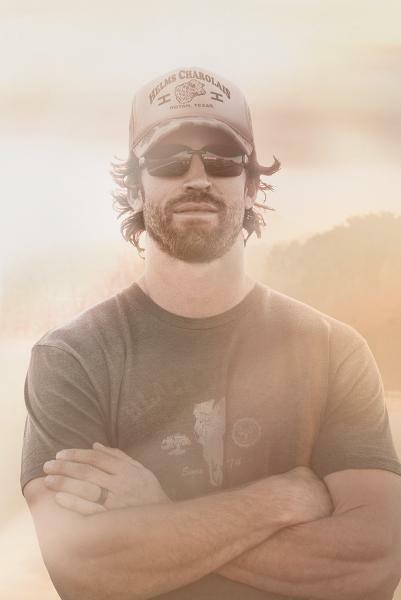 Jordan Shipley found life after football by turning to the outdoors and leaning on his father to help guide the way.